First, Contact your church to request help paying for camp. 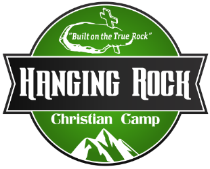 A scholarship application must be filled out and submitted to the Hanging Rock office no later than 3 weeks before date of intended camp. Camp scholarships will be awarded based upon need. It can cover up to 1/3 of the Hanging Rock camper fee.